Our Burlington bankruptcy office is managed by Licensed Insolvency Trustee Billy Martell with the support of certified Credit Counsellor, Peter Allen. Billy and Peter will meet with you personally to hear all the details of your situation, and then custom-tailor their advice to suit your needs. We present all your bankruptcy alternatives in Burlington such as a consumer proposal and how they compare to solutions such as a debt consolidation loan or credit counselling services. Book your FREE confidential debt assessment with Billy by calling toll free at 1-866-747-0660 or fill in the form on this page to send us an email. 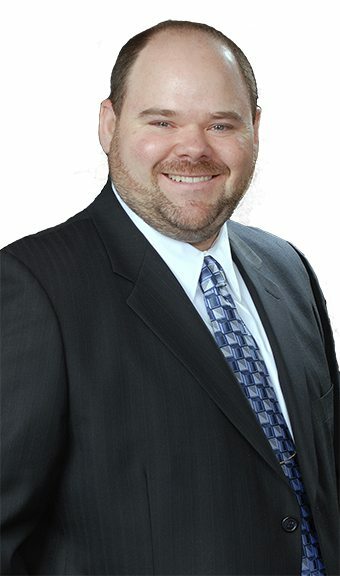 Billy Martell is a Licensed Insolvency Trustee managing our Hamilton and Burlington locations. Peter is a Client Service Specialist and has helped provide solutions to a wide range of clients over the years. He is committed to helping Ontarians achieve debt relief. He meets with clients in our Niagara Falls, Hamilton, and Burlington offices. DIRECTIONS: From Hamilton: Eastbound on the QEW take the Brant Street exit and turn right on Brant Street to Fairview Street. Turn left on Fairview Street and continue east just past Drury Lane. The office is located on your left hand side in the Fairview Business Park. It is possible to avoid bankruptcy and obtain debt relief. A consumer proposal is a legally binding debt settlement program filed with government licensed insolvency trustee. You offer to repay a portion of your debt by making smaller payments over a period of up to 5 years. Because it is filed under the Bankruptcy and Insolvency Act, a consumer proposal still stops collection calls and all legal actions by your creditors. Billy will review your personal situation to see if a consumer proposal compares in terms of cost of other factors to options like a debt consolidation loan or a debt management plan through a credit counselling agency. If you need to file bankruptcy, we will explain the entire process and how much it will cost based on your personal situation. 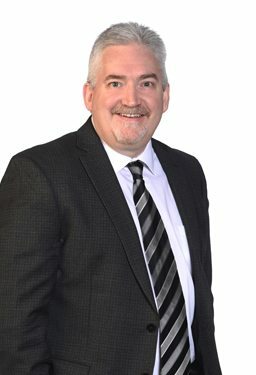 When you meet with Billy, he will conduct a personalized debt assessment and answer any questions you might have about how to file bankruptcy in Burlington. Our Licensed Insolvency Trustee, Billy Martell, along with the team in our Burlington location can help area residents deal with their financial difficulties and come up with a plan to find a debt solution. If you would like help becoming debt free, call our Burlington team today at 1-866-747-0660.